Colonel Creviston currently serves as the director of the Comparative Technology Office under the Office of the Under Secretary of Defense for Research and Engineering, Emerging Capabilities and Prototyping Directorate, and leads the execution of the Foreign Comparative Testing program. He received his commission in the U.S. Air Force in 1997. Following graduate school at MIT, he attended pilot training and was qualified in the F-15E Strike Eagle. During his first operational assignment to RAF Lakenheath, he deployed with the 492 Fighter Squadron to conduct operations in support of Operation Northern Watch. Following a tour as instructor pilot in the F-15E Formal Training Unit, he attended the USAF Test Pilot School. During subsequent test assignments, he conducted developmental testing on all variants of the F-15 and F-16, to include spiral upgrades, AGCAS, AESA radar integration, EW development, EO/IR sensor development, munitions development, flutter, and stores certification testing. He deployed as a sensor operator on light fixed wing ISR aircraft providing support to special operations forces as part of Operation Iraqi Freedom. He most recently served as a National Defense Fellow at the Institute for Defense Analyses where he studied applications of data science to DoD functions and the necessary policy, culture, and organizational changes to prepare the DoD for future warfare. 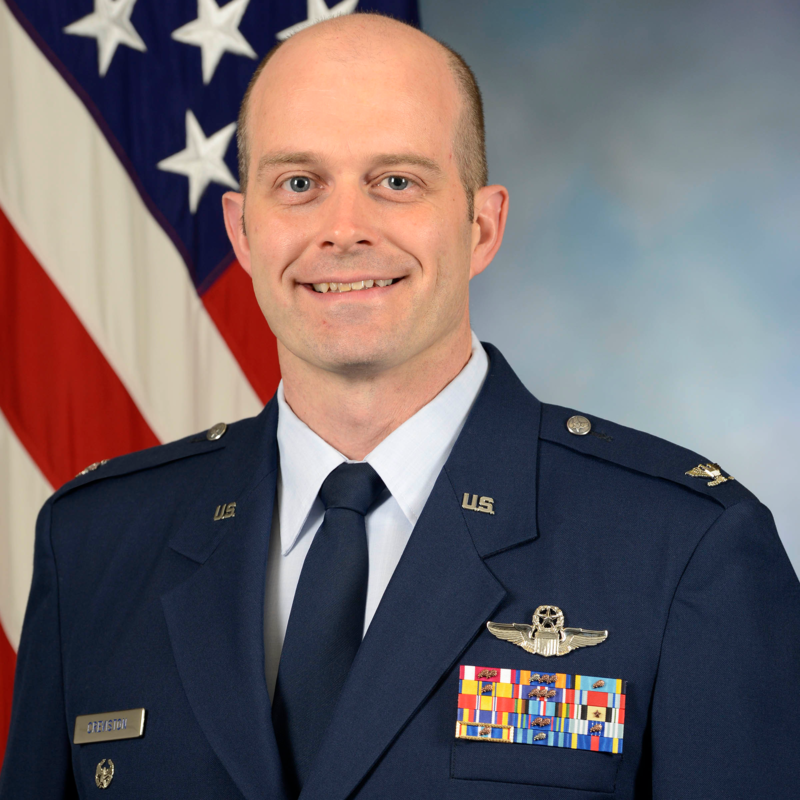 Colonel Creviston has a Bachelor of Science degree in Aeronautical Engineering from the United States Air Force Academy, a Master of Science in Aerospace Engineering from MIT, a Master of Science in Flight Test Engineering from Air University, and is a Graduate of the United States Air Force Test Pilot School. He is a graduated flight test squadron commander and holds acquisition certifications in Test and Evaluation (Level 3) and Program Management (Level 1). He is a Command Pilot with over 2,700 hours in the F-15, F-16, and 35 other aircraft. Check out the incredible speaker line-up to see who will be joining Colonel Doug.